Dauphin (Давфин). 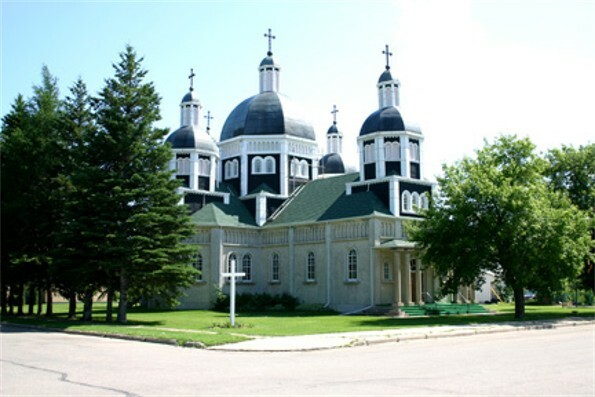 Town (2001 pop 8,085) in southwestern Manitoba. 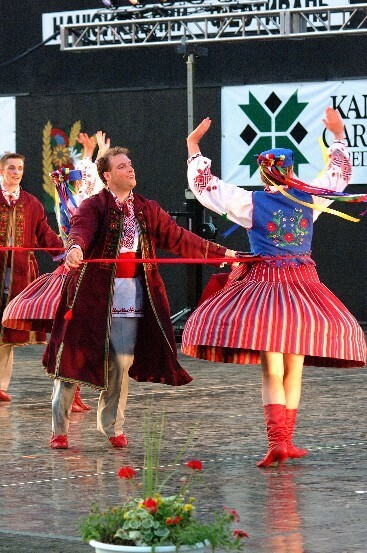 The Dauphin area’s Ukrainian settlement, one of the oldest in Canada, dates from 1896. In 1897 the agricultural colony was visited by Rev. Nestor Dmytriv and described in his booklet Kanadiis’ka Rus’ (Canadian Ruthenia, 1897). 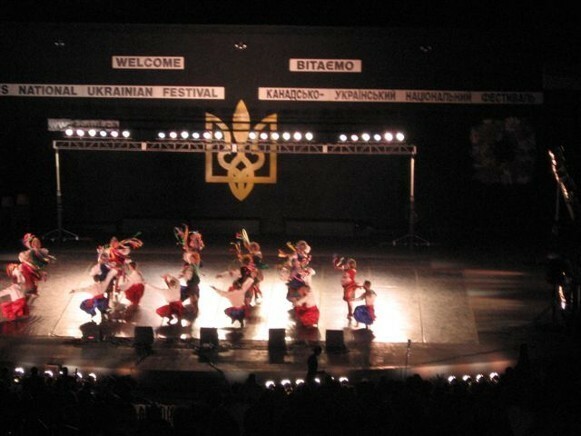 Between 1931 and 1971 the Ukrainian population in the town proper increased from 9.6 to 34.6 percent of the total. Today it stands at 41.8 percent. 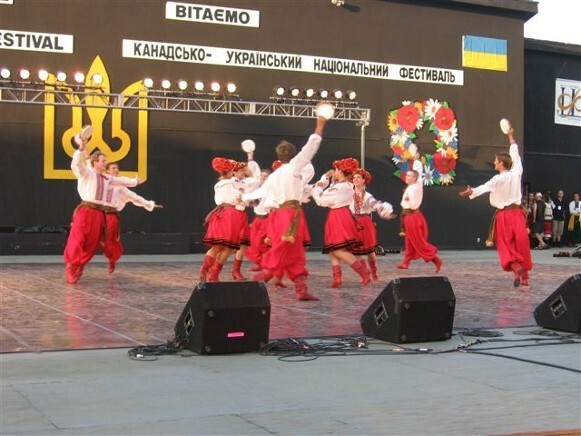 Since 1966 Canada's National Ukrainian Festival, which features Ukrainian music, dance, arts, and crafts, has been held there annually, focused initially in the town itself but later moving to the Selo Ukraina complex constructed approx 10 km south of Dauphin. 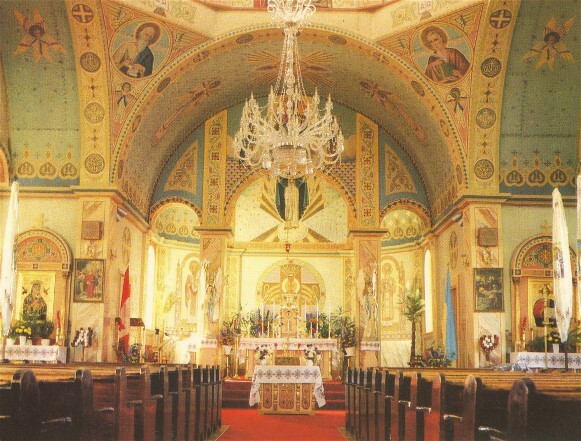 The town’s Ukrainian Catholic Church of the Resurrection, designed by Philip Ruh and decorated inside with icons and frescoes by Theodore Baran, has been designated a Canadian national historical as well as Manitoba provincial heritage site. 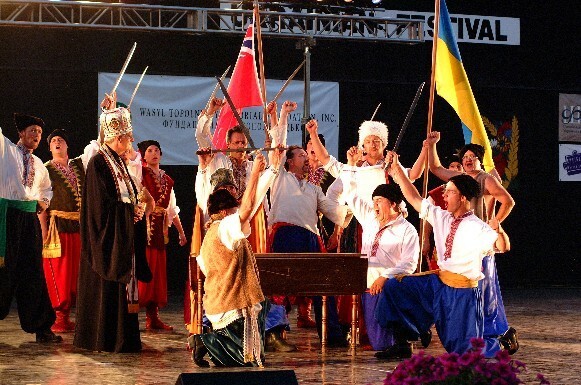 Vladimir Kaye-Kysilewsky, Early Ukrainian Settlements in Canada, 1895–1900 devotes an entire chapter to the Dauphin region’s Ukrainian pioneers.